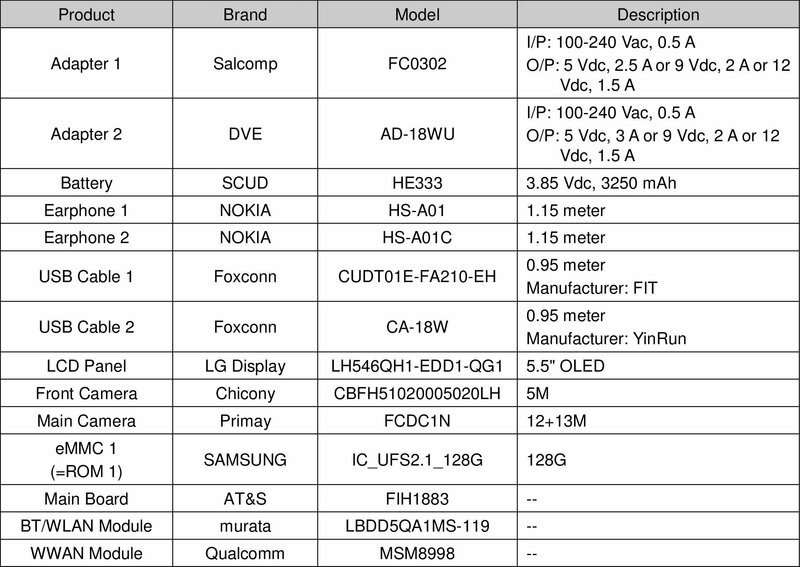 An unknown Nokia device under the model number TA-1005 passed the FCC certification process. The device in question is most likely the Nokia 9, HMD’s rumored “bezel-less” flagship. FCC certification process revealed few interesting things. First off, the device that was certified carried the name “Avatar”. 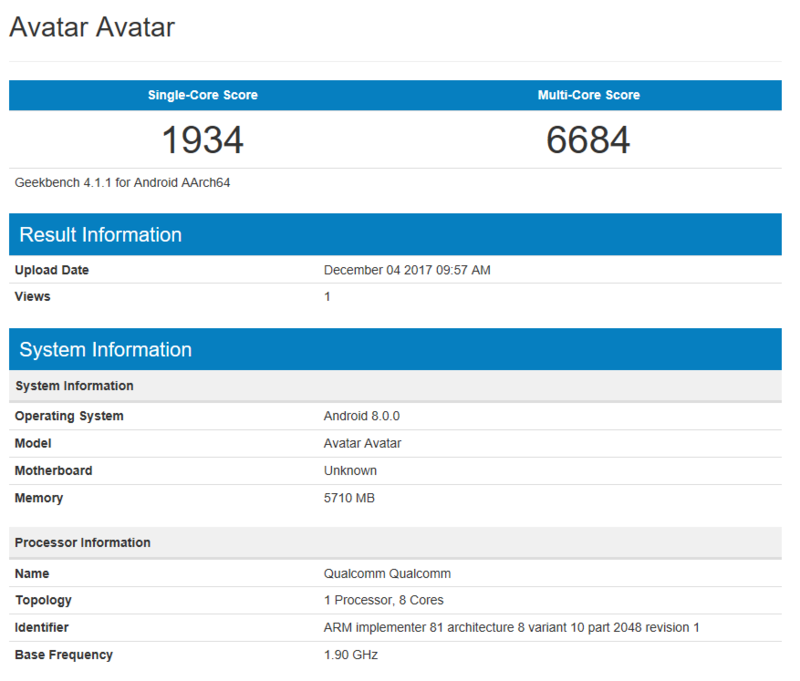 After searching for “Avatar” in Geekbench database, I found a few recent entries that show a Snapdragon 835 running device with 6GB RAM and Android Oreo. Additionally, FCC revealed some of the specifications of the device. 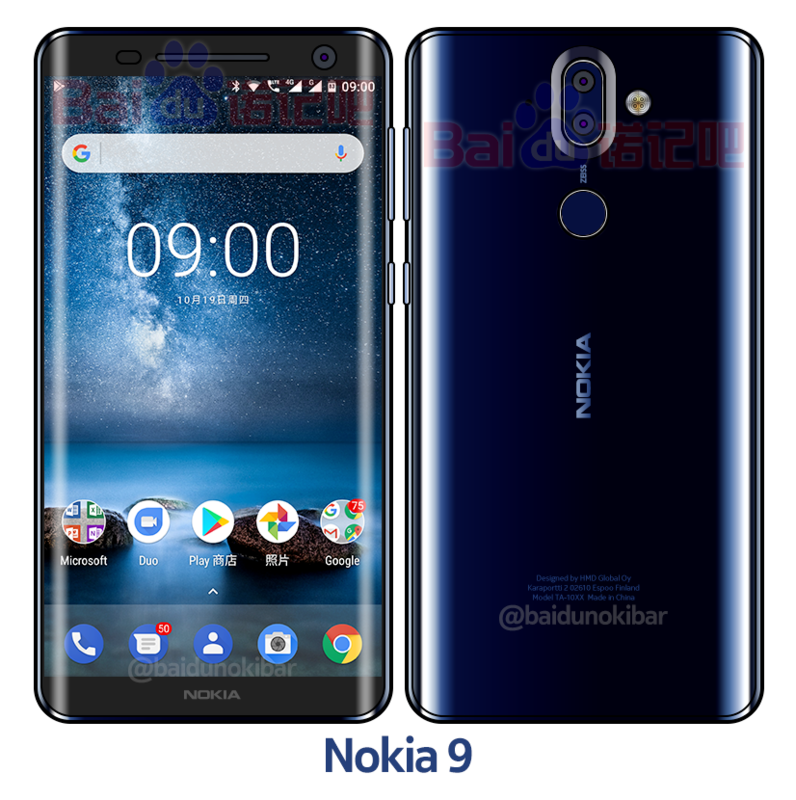 Nokia 9 should allegedly come with a 5.5-inch LG-made OLED display, a 3250mAh battery made by SCUD, 13+12MP back camera, 5MP front camera, Snapdragon 835 and 128GB of storage. I find the 5MP front camera a little strange, because Nokia 8 had a 13MP one, but as we know, camera is more than pixels. The battery is increased compared to Nokia 8, that has a decent battery life, so with a little bigger screen, the battery life of the 3250mAh battery should stay about the same as on the 8. Nokia 9 will come pre-loaded with Android 8 Oreo, powered by Snapdragon 835 and 6GB RAM. Rumors suggest that we should see the device next month, first in China and later at MWC18 for the whole world.